What defines a "good" warehouse? 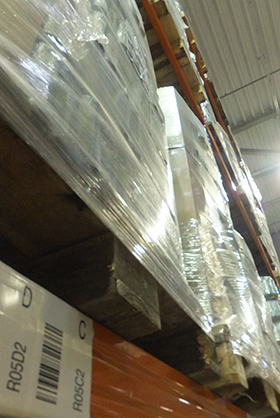 Clear, precise and operative information about all goods in the warehouse. How to improve Your warehosue workflow? Every head of a wearhouse or head of alogistics company sooner or later ask himself this question. There is only one solution - a system which could cover all warehousing operations, which could optimize all processes related to storing goods. Technologies like barcodes or RFID give necessery for dealing with such problems. For some, smaller warehouse, automated data collection is often enough. For other, bigger, logistics companies' warehouses it is not enough, they need a fully functional warehouse management system. All this means additional cost for the company, and avoiding these costs could greatly benefit this company. Find out how much Your company could save here. How automated data collection can benefit Your company? People make mistakes - it is in the human nature. 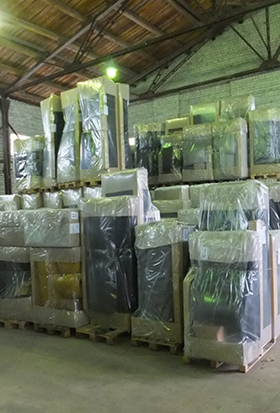 Long forgoten goods somewhere in the depths of the warehouse, inaccurate count of serial numbers, receiving dates, quantities, expiry dates etc. These mistakes are sometimes considered as inevitable. But is it really so? While lowering amount of humen interaction in the workflow, we also lower the posibility for human error. Computers do not make mistakes, they only gather information for You. Inaccurate information may cause manufacture downtime or late deliveries, and these mean additional costs for the company. If Your companies head of manufacturing would have precise information, he/she could plan the manufacturing schedule better, and Your companies head of logistics could better plane the product delivery schedules. For more information about our solutions please contactinfo@dsprojektai.lt. You can find our solution for automated data collection - DC-W - here. posibility to upgrade the system when Your company grows. According to Aberdeen Group research, about 70% of companies have installed a better or worst WMS, but only about 47% can say that they have a REAL warehouse managemt system with all the functionality and all the benefits it can provide. For more information about our solutions please contactinfo@dsprojektai.lt. You can find out more about the warehouse management system we recommend - Accellos One Warehouse - here. Any kind of RFID or barcode technology implementation is impossible without labels or RFID tags. You can buy them with information already printed on them, but it is impracticalk and it can make the whole system useless. We offer our customers to print/encode their own labels and RFID tags. NiceLabel software lets You create Your own label designs and choose any variable information You might need. Or, on the other hand, You can leave the task of preparation to us. List of goods/products/materials moving through Your business is quite stable and does not require frequent changes in the label design? In that case, we would like to offer You PrintOnly version of NiceLabel software. This version will not let You create new labels, but You will be able to print labels with already created designs through NiceLabel forms. All of the printing-related processes can be conveniently controlled throught NiceLabel print forms, which will be designed according to Your needs. Your company employees will be able to choose one of the pre-designed labels, their quantities, printers, variable information on them or add some new information if need be. 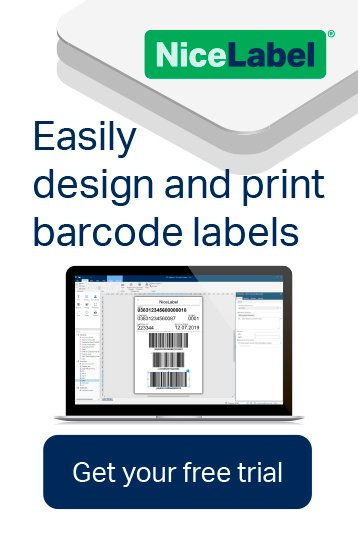 Wider description of NiceLabel software can be found here, short introduction to labels and tags we offer can be found here. For more information please contact info@dsprojektai.lt.